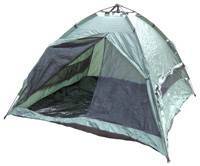 This complete bivvy system comes with integral ground sheet & poles, pegs and ropes all packed into an easy carry bag. With mosquito proof windows and door. Light and waterproof, this economy shelter packs into its own carry bag. 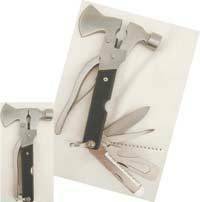 Bivvy companion stainless steel multi function tool in a tough nylon storage wallet.